Locomotiva already started our journey. 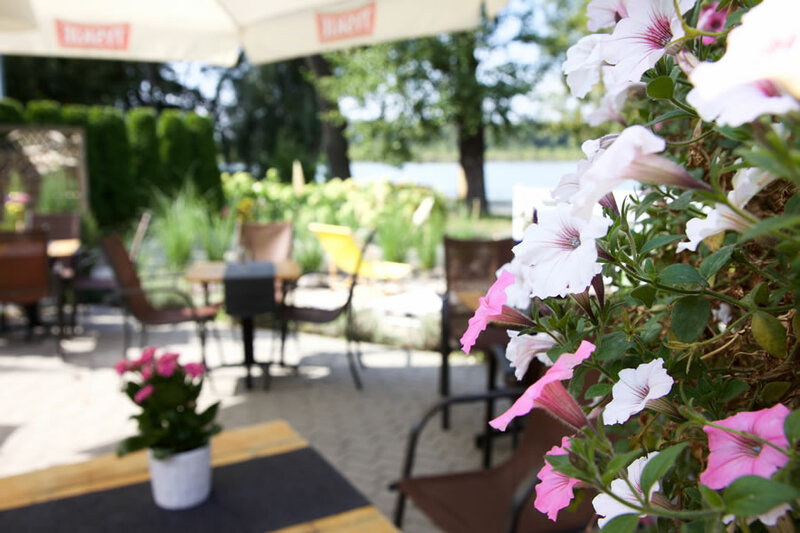 You are invited to explore the taste and the smell of polish cousin, history and climate of Wolsztyn. Let’s try our dishes in which so many people falled in love. Explore our restaurant. 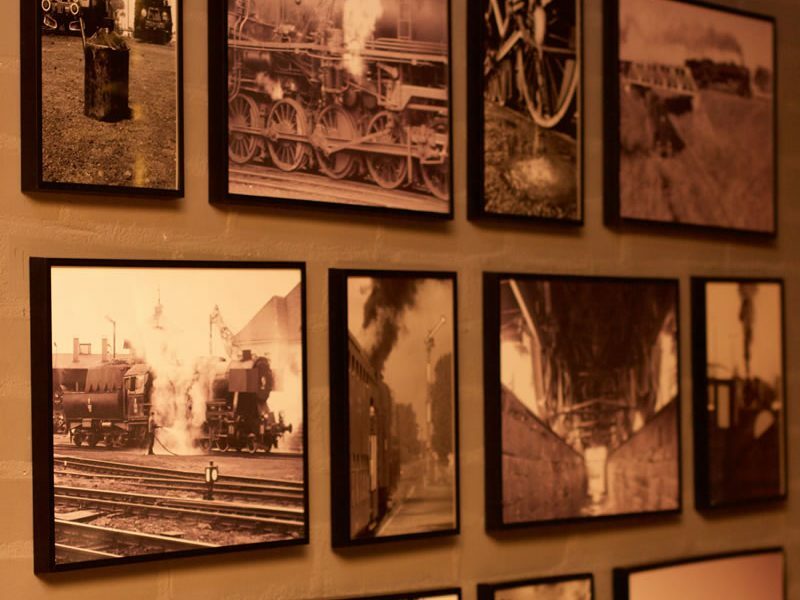 Our biggest inspiration are steam locomotives. Steam is using every day in our kitchen… We are also smoking local products in our smokehouse or cooking them on steam.